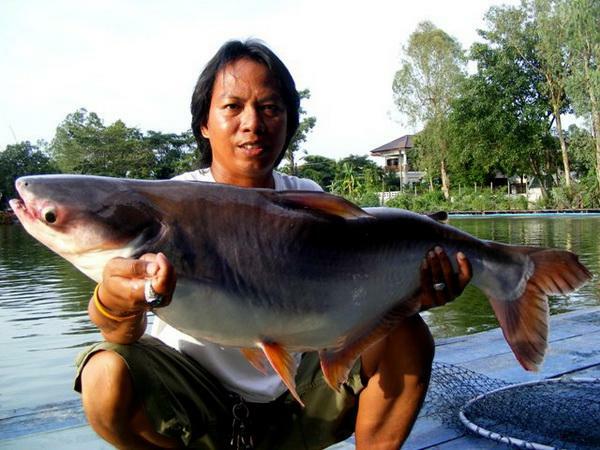 Striped Catfish caught by UK angler Colin from Bungsamran Lake. 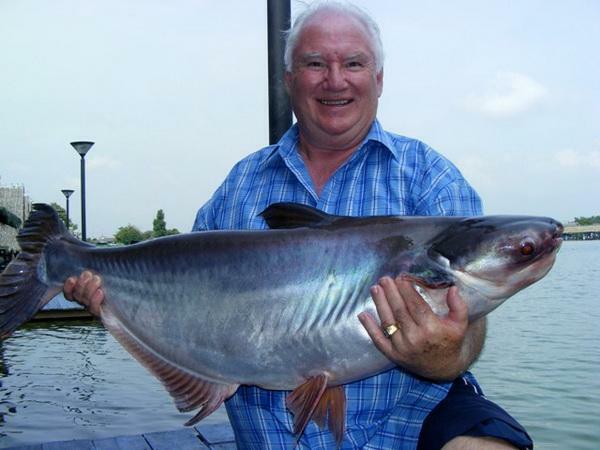 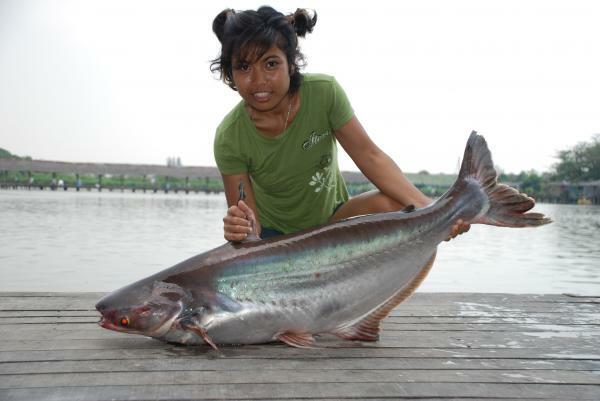 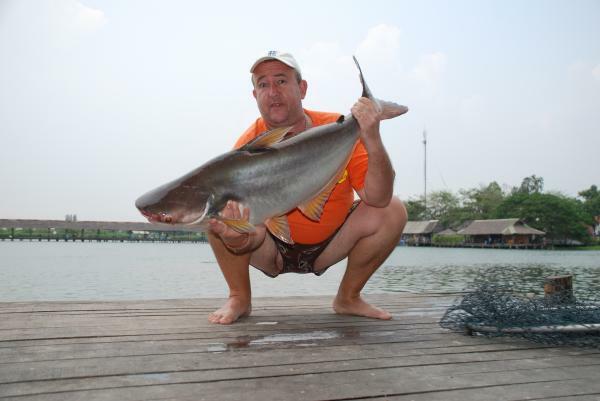 Large Striped Catfish caught from Bungsamran Lake in Bangkok. 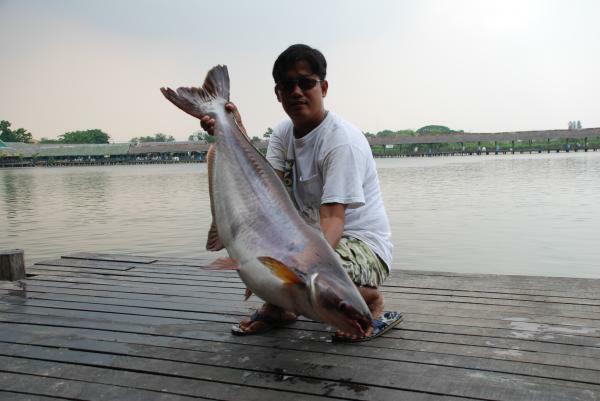 Striped catfish caught from Bungsamlan Lake in Bangkok.